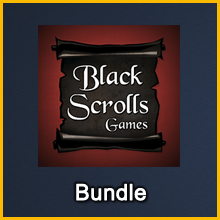 Get a discount when purchasing all 5 of the Black Scroll Games Add-Ons offered in the MapForge Kickstarter campaign. 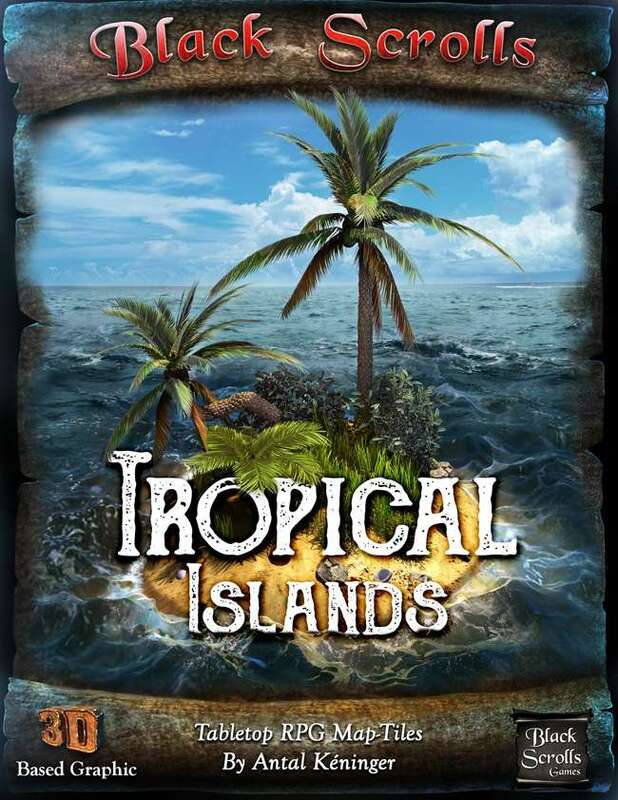 This Add-On supports making maps of tropical beaches, islands, and archipelagos using 6x6 grid square tiles. 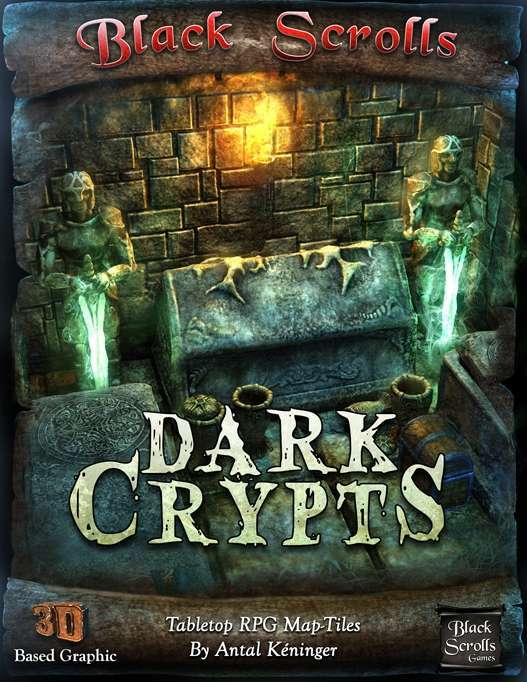 The tiles are provided with many pre-configured variants, including day & night versions, and less-generic tiles are included to depict areas of particular interest, such as shipwreck, a cave entrance, a vortex at sea, etc. This Add-On also includes tile overlays depicting flotsam & jetsam (and even sharks!) to further customize your map layouts. While the Add-On is best suited for fantasy/medieval settings, it can also be used for other genres. 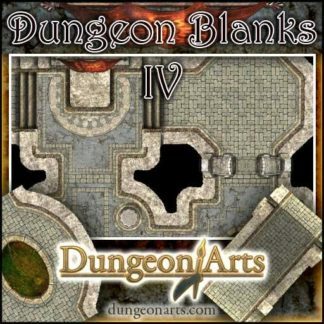 This Add-On supports making maps of dungeons using 6x6 grid square tiles. 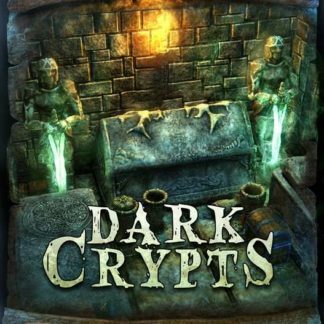 The tiles are provided with many pre-configured variants, including lit/unlit versions, empty or furnished (with columns, statues, covered in spiderwebs, etc.). What can be more exciting than getting under the city and crawling around in its waste? And sometimes, it’s necessary. The druid’s trees are dying. The roots are reaching down deep, right to the old sewer system that runs under the city. Something is happening down there, and it would be great if you could prevent the destruction of the rare and precious trees before it’s too late. This Add-On supports making maps of sewer systems using 6x6 grid square tiles. The extra-realistic and scenic 3D based graphics will make your adventure more thrilling. The tiles are provided with many pre-configured variants, including lit/unlit versions, empty or furnished, etc. Unlike most other content Add-Ons, this one requires that certain tiles be placed next to each other to form a cohesive area, but the majority of the tiles are geomorphic, and can be placed freely. 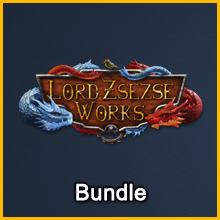 This Add-On also includes tile overlays (footbridges, doors, crates, barrels, corpses, and more) to further customize your map layouts, and is best suited for fantasy/medieval settings. Some modern oil drum overlays are included should you wish to use them for a modern day adventure (who's been dumping toxic waste in the sewer system?). 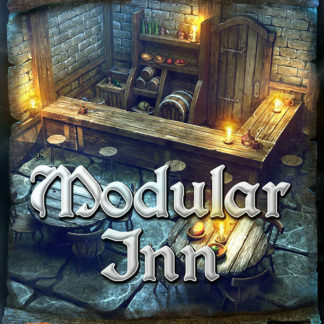 An inn or tavern is an ideal place ideal to bring in new NPCs (or PCs), collect gossip, eat or drink, get some rest, trade or gamble. A good portion of your adventures might be taking place in these establishments. If you want to show these places to your players in a more spectacular way, whether its a smaller smoky tavern or a larger complex, then this is the set you need. 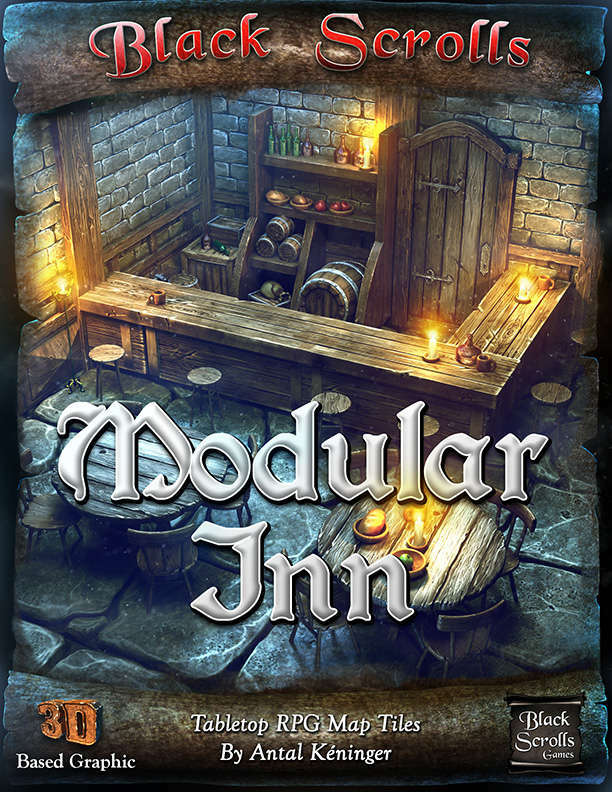 This Add-On supports making maps of inns & taverns using 6x6 grid square tiles. The tiles are provided with many pre-configured variants, in both furnished and unfurnished versions. It features the things you would expect: a bar, tables and chairs, fireplaces, rooms with corridors, stairs, and special-purpose rooms such as a bath, cellar, kitchen, and even toilets! This Add-On also includes tile overlays (depicting doors, walls, etc.) 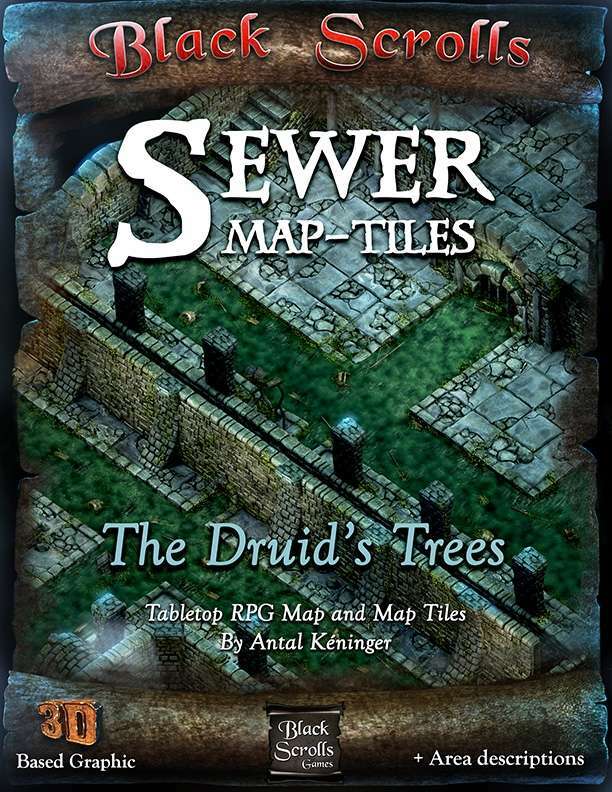 to further customize your map layouts, and is best suited for fantasy/medieval settings. 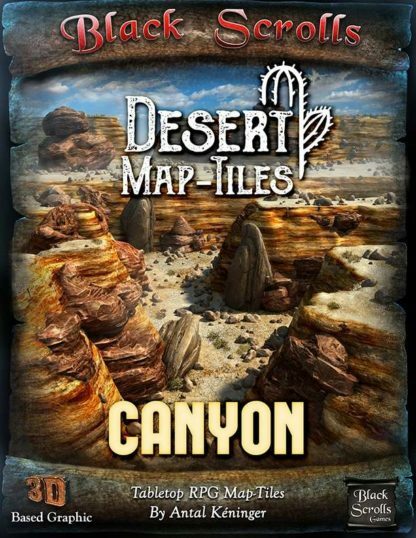 This Add-On supports making maps of desert canyons and/or canyon mazes using 6x6 grid square tiles. 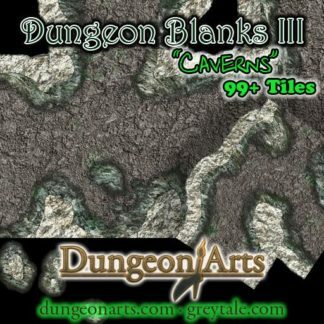 The tiles are provided with many pre-configured variants, including day & night versions, and less-generic tiles are included to depict areas of particular interest, such as a mine entrance, a stone arch that crosses overhead, etc. While the Add-On is best suited for fantasy/medieval or Western settings, it can also be used for other genres.